Home > Uncategorized > What is Identity Theft? In this day and age, you might have already heard of innumerable cases popping up increasingly often about people who were involved in, or were victims of identity theft. But what is it exactly? 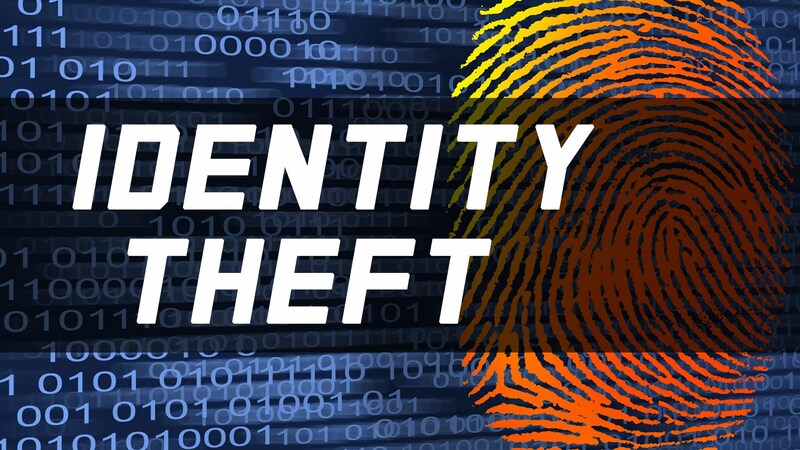 Identity theft refers to when a fraudster acquires your identity or social security number and poses as you to commit fraud. This is extremely dangerous of course, and can cause serious harm to you and people around you. Usually fraudsters might try to take out information from people in various ways. Some try to get people’s private information out of them by calling them and posing as banking professionals or offering them unrealistic deals like investments or posing as security officials. Many other times, the threat is in another way. A lot of fraudsters with knowledge about computing and hacking software might be able to hack into your personal accounts and acquire your information. Both of these scenarios appear extremely terrible, just by the mere thought of it. Your hard earned money and respectable name might be used by people wanting to commit illegal acts. Furthermore, they might transfer money from your accounts to theirs, without leaving a hint of information on how to track them back.